Dorthia Maybella Upton, age 87, was born April 10, 1931 in Rockwood, Tennessee to John M Brown and Rosalee Brown. Dorthia worked as a Security Guard at Union High School for 20 years.She really enjoyed her time at Union High School .She had a very kind heart. 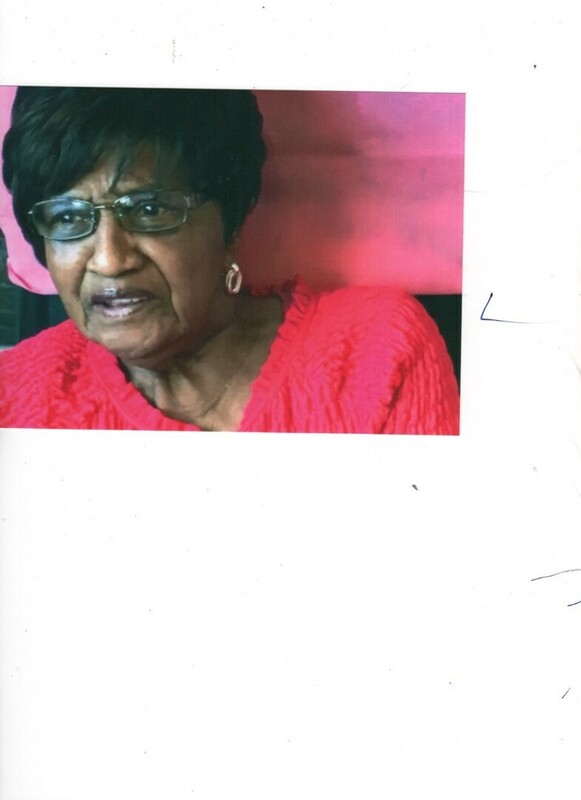 She loved to spend time with her grandchildren and enjoyed her neighborhood friends on her street. Her hobbies were roller skating, cooking, and she always enjoyed dressing up and looking nice. Dorthia went to be with her lord on Sunday, November 18, 2018, surrounded by her family. 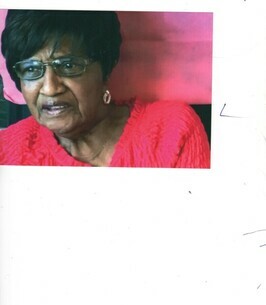 She was preceded in death by her parents,and her husband; Robert Ray Upton Sr. She leaves behind her legacy to 1 son; Robert Upton Jr.(Sandra), 4 daughters; Elaine Capshaw, Connie Elaine Upton, Raionde Toliver, and Sandra Rucker(James), 16 grandchildren, 5 great grandchildren, 1 great-great grandchild, and a host of other family and friends. Public visitation will be held Wednesday, November 28, 2108 from 11:30 AM to 1:00 PM at Ivy K Gillespie Memorial Chapel, 1865 Eastern Avenue SE. Funeral services are scheduled for Wednesday, November 28, 2018 at Ivy K Gillespie, at 1:00 PM. Friends may meet with the family during their visitation at 11:30 AM prior to service. To send flowers to the family of Dorothia M Upton, please visit our Heartfelt Sympathies Store. We encourage you to share any memorable photos or stories about Dorothia. All tributes placed on and purchased through this memorial website will remain on in perpetuity for future generations.